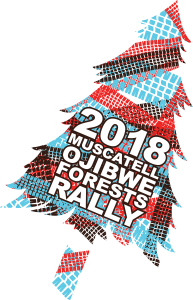 Ojibwe Forests Rally volunteers, if you weren’t able to fill out your Volunteer evaluation at the rally we now have an online version. Thank you for your time at the rally and for filling out the form. Your assistance and input helps us continually make our rally better each year.